Legal Status: Registered 'Non-Profit' Trust - under the Indian Trusts ACT, 1982 vide registration No. BNG(U)-JNR640/2004-2005 dated 1st December 2004. 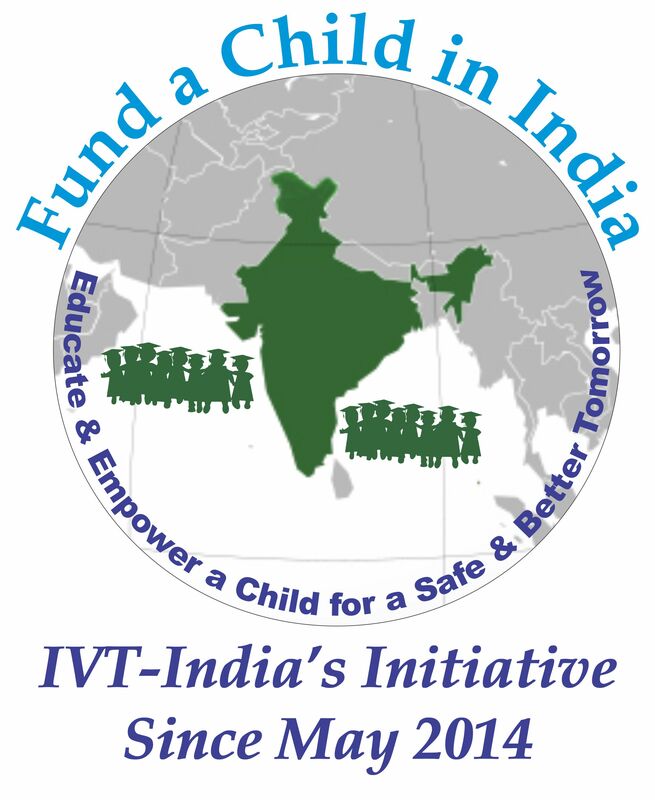 IVT -India has completed 14 successful years and has entered the 15th year on the 1st of December 2018 – We thank all those of you associated with us and look forward to your continued support and cooperation !! !